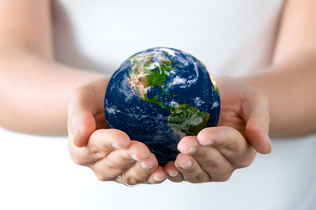 Forever Living Products' net carbon footprint is one of a net positive effect on the environment. 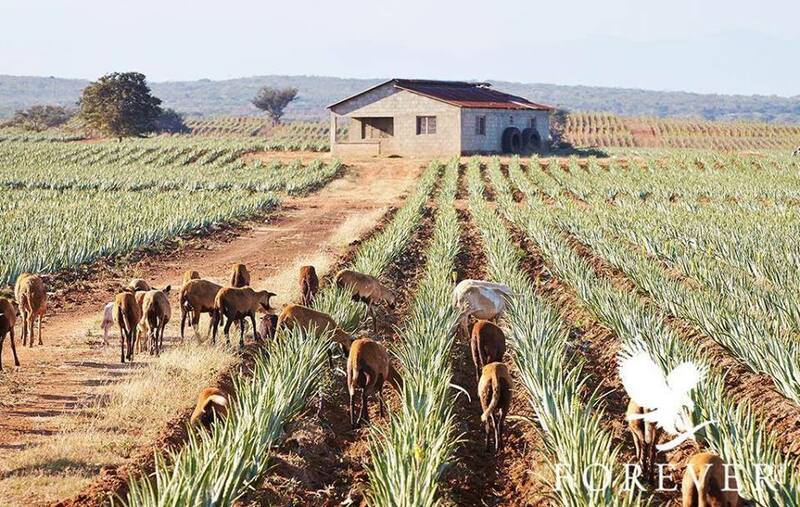 When it comes to the efficiency of converting CO2 into oxygen, 20 aloe plants are equal to one tree. 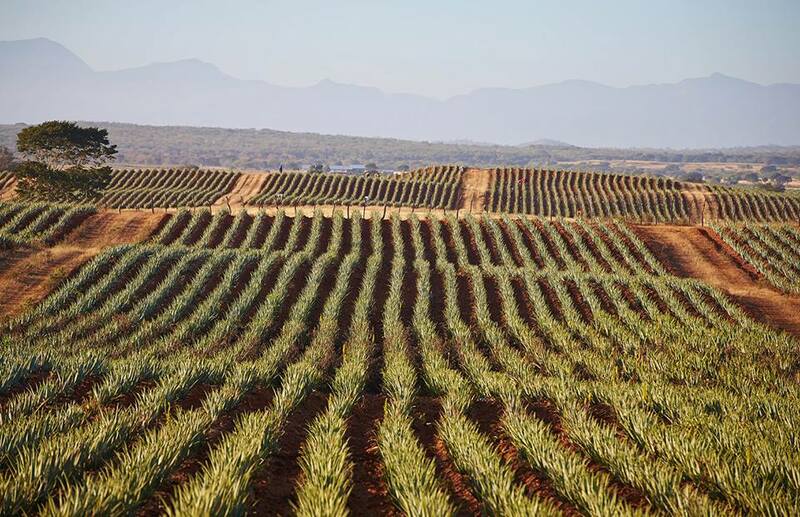 With over 40 million aloe vera plants in the plantations, the aloe vera plantations actually cleanse the earth of 2 million tons of CO2 every year! keep up with environmental trends, we assessed our practices, made a plan to better the company, and sought the certification of the International Organization for Standardization (ISO) —an independent organization that evaluates companies’ environmental impact. 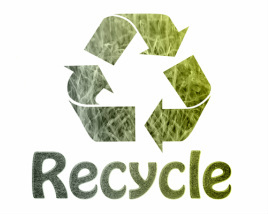 In 2006 the company launched a formal environmental sustainability program to challenge to do more. The documented Environmental Management System of Forever Living was certified to the international ISO 14000 standard and have maintained that certification every year since! 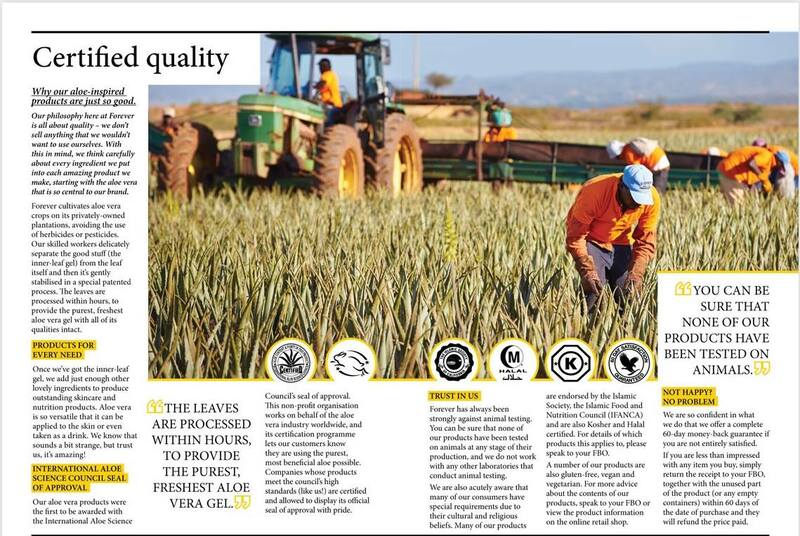 Forever Living Products monitor the progress and have reduced the company's waste by 50% and increased recycling from 26% to 61% . The company continue to progress and challenge to do more. 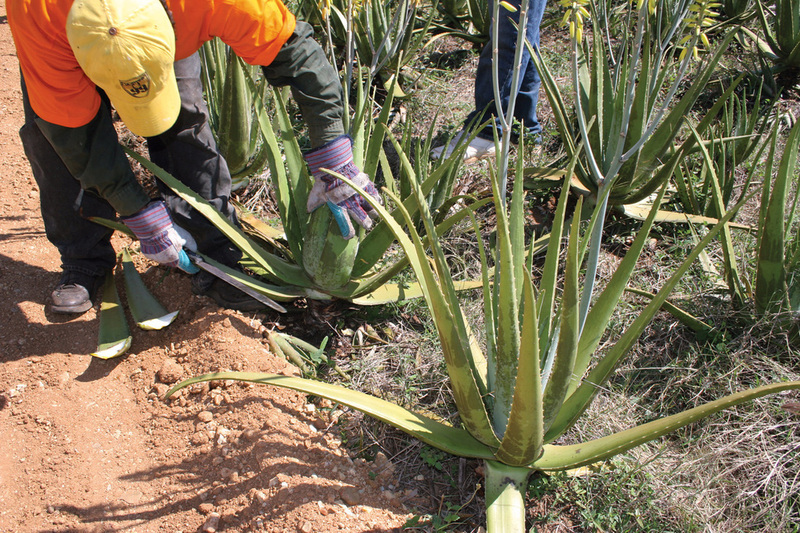 Ever since Forever Living Products was founded in 1978, the company had the utmost respect for nature. The company has always been environmentally conscious.